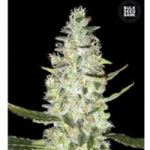 With it’s unique range of flavors and aroma’s, Skunk genetics have been incorporated into a wide number of both Regular and Feminized Cannabis seeds, it was only natural that as Autoflowering Seeds grew in popularity, so would the number of strains incorporating Skunk genetics as well. 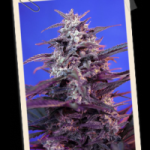 Skunk Cannabis is an Indica/Sativa hybrid that gets it’s name due to the pungent odor it emits during the later stages of flowering, and while it is drying. 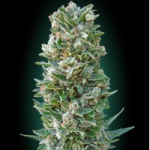 Even bagged, Skunk weed can still sniffed out, which can be a problem if correct odor control measures are not taken. 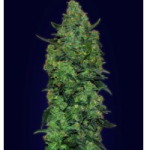 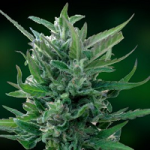 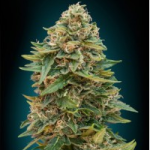 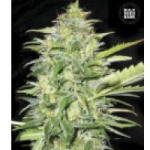 Auto Skunk seeds are available from a wide number of respected and registered breeders, each with it’s own unique taste and aroma. 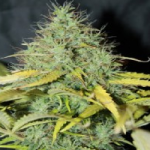 Grown outdoors, Auto Skunk seeds will grow and flower regardless of the number of darkness hours, while indoor growers should run a light cycle of at least 18 hours light per day, as the more light Auto Seeds receive, the better they grow and flower. 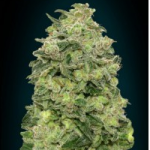 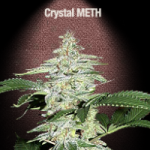 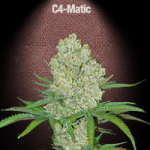 Click Any Of The Skunk Auto Seeds To Learn More.